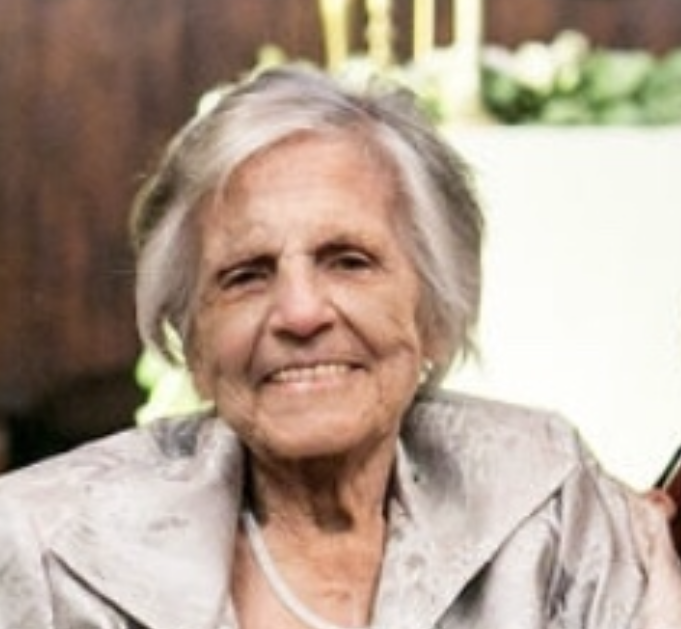 Georgette T. Milano (Salamy), age 91, of Milton passed away surrounded by her loving family February 12th at Season’s Hospice in Milton. Born and raised in Boston, she graduated from Girls High in Boston. She has lived in Milton for many years and was an avid Red Sox and Patriots Fan. Beloved wife of the late Vincent M. Mother of Ann-Marie Milano and Rosalie Milano both of Milton and Michael Milano and his wife Jane of RI. Loving grandmother of Daniel and his wife Julia, Christopher and his wife Kaitlyn, Matthew, & Cara Milano. Funeral Mass at St. Elizabeth Church, Milton Friday morning, February 15th, at 11:30. Visiting hours at the Alfred D. Thomas Funeral Home 326 Granite Ave Milton Friday morning prior to the mass from 9:00 to 11:00 am. Burial Milton Cemetery. Donations may be made in her memory to the Dana Farber Cancer Institute 450 Brookline Ave Boston, MA 02215.